Typically there are a number of factors that contribute to the experience of anxiety and rarely is there anyone cause. 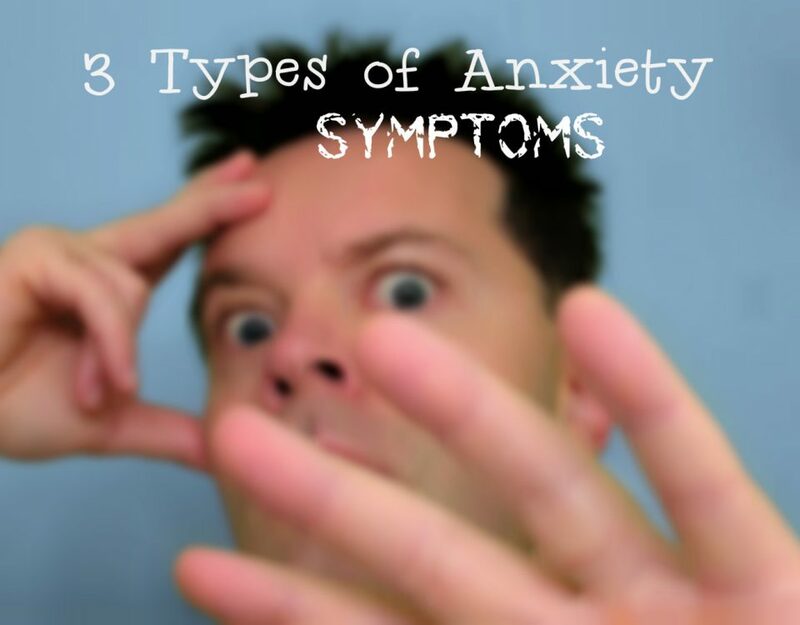 The experience of anxiety differs from person to person depending on their genetics, life, upbringing and unique personality characteristics. 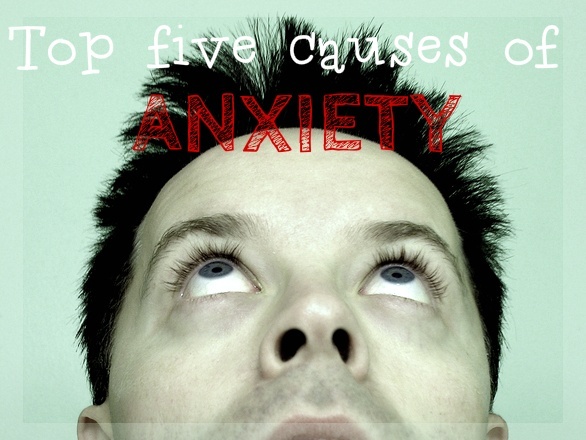 Nevertheless, we have come up with the top five anxiety causes listed here. When we feel anxious it generally means we are worried about something bad happening. There are an infinite number of things that we can be anxious about; such as, spiders, being humiliated, germs or being hurt. In order to simplify things researchers have categorised the worries into six general areas. It is important to remember that everyone has worries and fears! 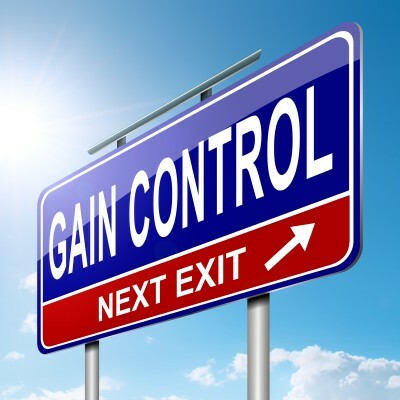 However, when these worries start to impact on your happiness or prevent you from doing things that you enjoy – that’s when they start to become problematic and affect our day-to-day functioning. 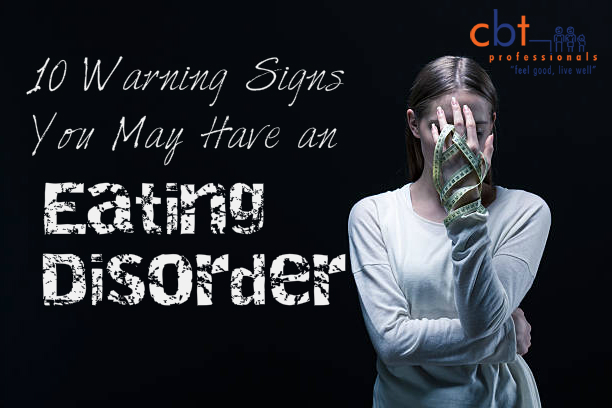 There are not many good things about feeling anxious as it generally creates lots of physical anxiety symptoms that cause us much discomfort. Although we may prefer to feel happy; calm, or relaxed, as uncomfortable as anxiety is, anxiety plays a very important role and needs to be uncomfortable in order to give us the push we need to respond to whatever it is our body, mind and/or spirit is not liking about a particular situation. Your heart is pounding, your chest is feeling tight and you can’t breathe, you feel sick in the stomach, your body is tense and you are starting to sweat. 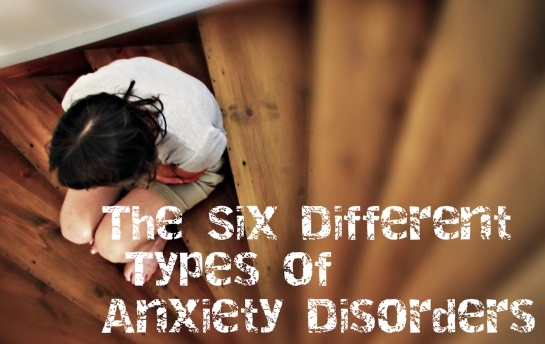 You are having an anxiety attack and wondering how long is this anxiety attack going to last? 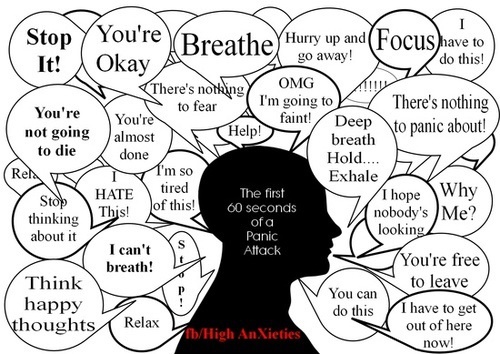 This blog will answer this question, talk about what anxiety is, and give a heads up on how anxiety can actually worsen.